I feel like I did soooo many projects this year. And I did. But most of them didn't make it to the blog, but the good ones did. In case you missed any here is a recap of the craft-y type posts from 2014. Apparently, I had a little organization motivation in 2014. I created these Tin Can Desk Organizers and still use them everyday. This Blog Planner made blogging 100% more organized, as did this Home Binder for our important information. We started Reid using this Easy Toddler Chore Chart which works sometimes. He is a toddler after all. 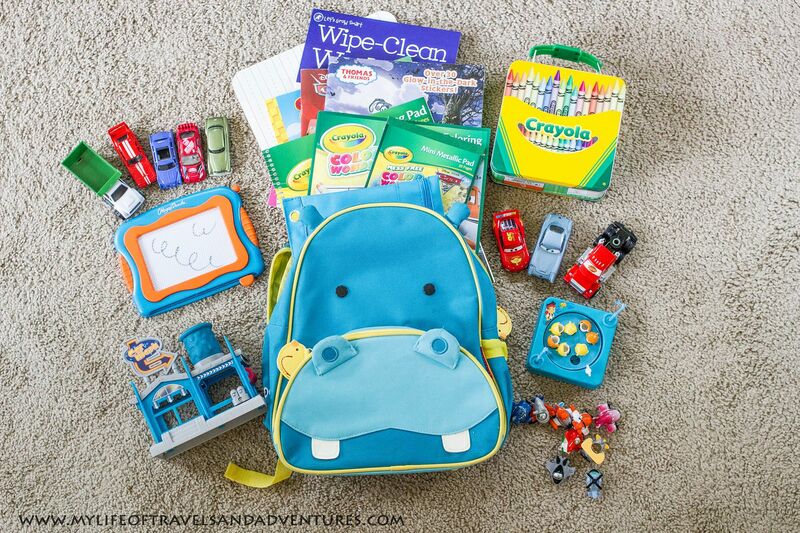 And this Toddler Travel Bag made air travel as easy as possible with a toddler. 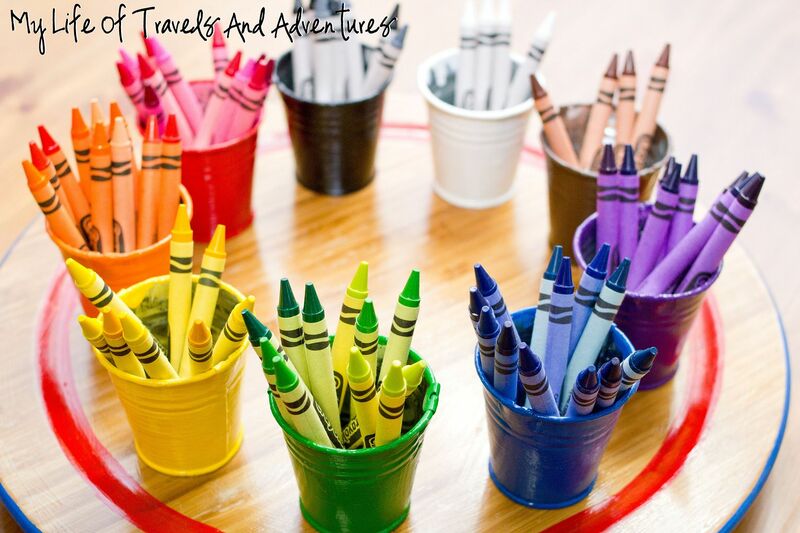 One of my favorite crafts ever is this Crayon Sorter. Reid still uses it every time he colors. These Latch Boards keep Reid busy and entertained. 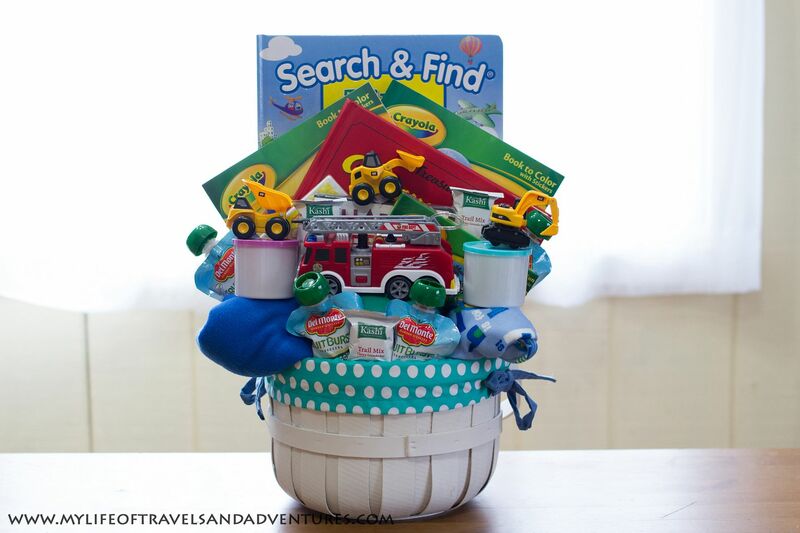 While this Toddler Easter Basket was a huge hit. Reid still plays with his Train Table daily. Flubber is still one of the most fun things according to Reid. And I finally blogged about 2013's Halloween Costume, the Homemade Astronaut Costume. Of course there were some Holiday themed crafts like this Ombre Heart, St. Patrick's Day Wreath, St. Patrick's Day Garland, Clover Display and Easter Egg Garland. 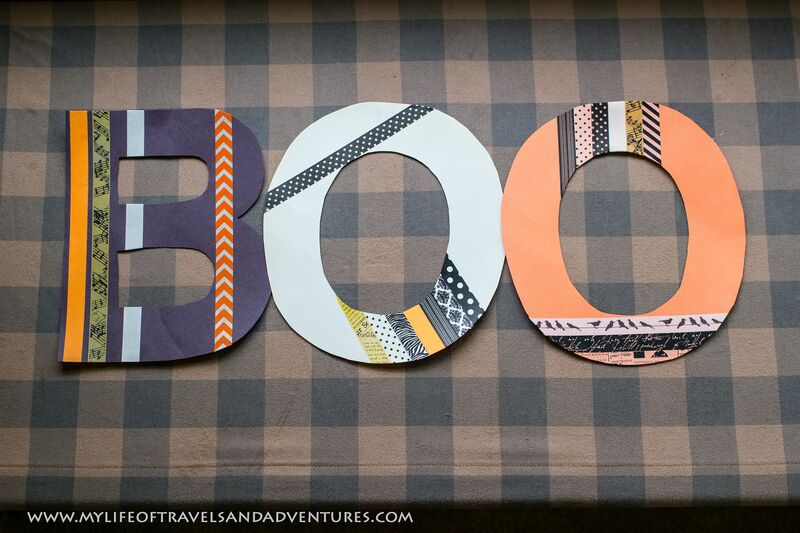 With moving over the summer, holiday posts didn't pick back up until the fall with thisFall Bouquet, BOO Sign andHanging Halloween Decoration. 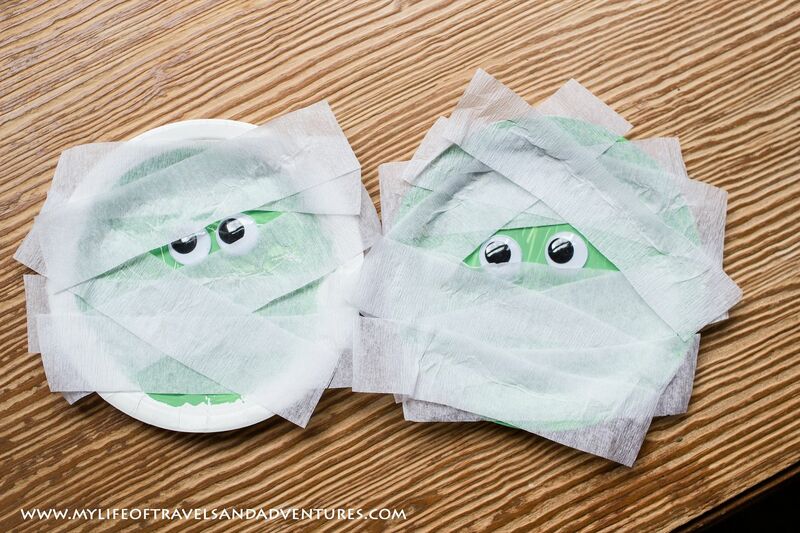 Reid had a blast making an adorable Paper Plate Mummy and Craft Stick Halloween Faces. I shared my Fall Table Setting + Decorations just in time for Thanksgiving. 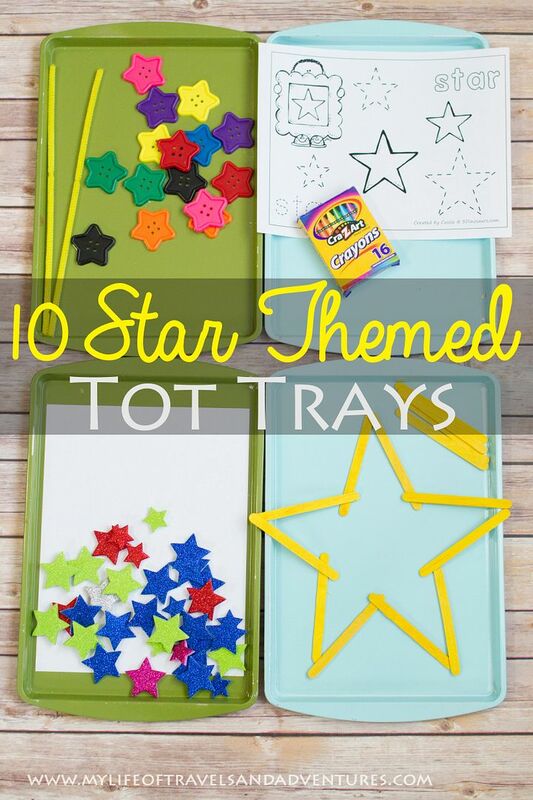 And then the toddler crafts picked up with these Toddler Thanksgiving Crafts and Toddler Christmas Crafts. Finally, after we settled into the new house, I picked back up with some home DIY/crafts like this Monogramed Wall Art, DIY Gallery Wall, Race Medal Holder,Vinyl Butterfly Art and Photo Grid. It only took a year but I finished our Dining Room Chair Update. 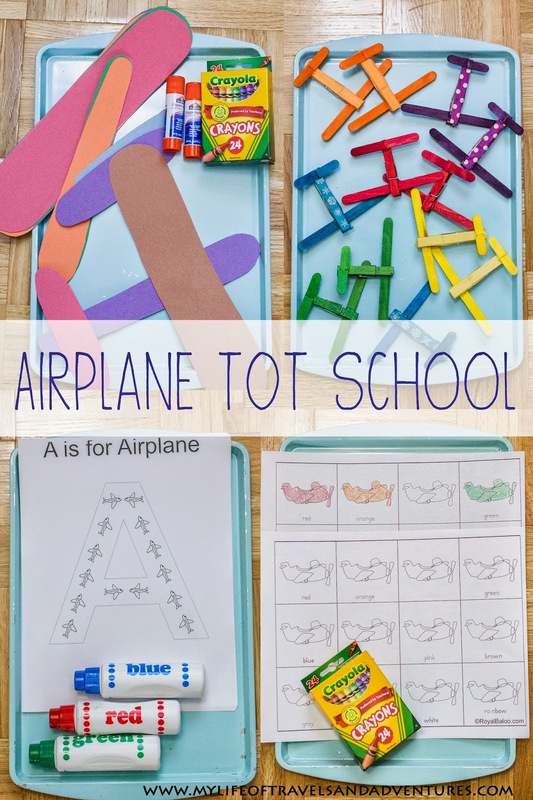 I blogged about a few of our Tot School themes... Winter Tot School, Heart Tot School, Square Tot School, Circle Tot School, St. Patrick's Day Tot School, Star Tot School, Bird Tot School, Leaf Tot School, and another Circle Tot School. So there you have it. All the craft + school posts from 2014. Enjoy! 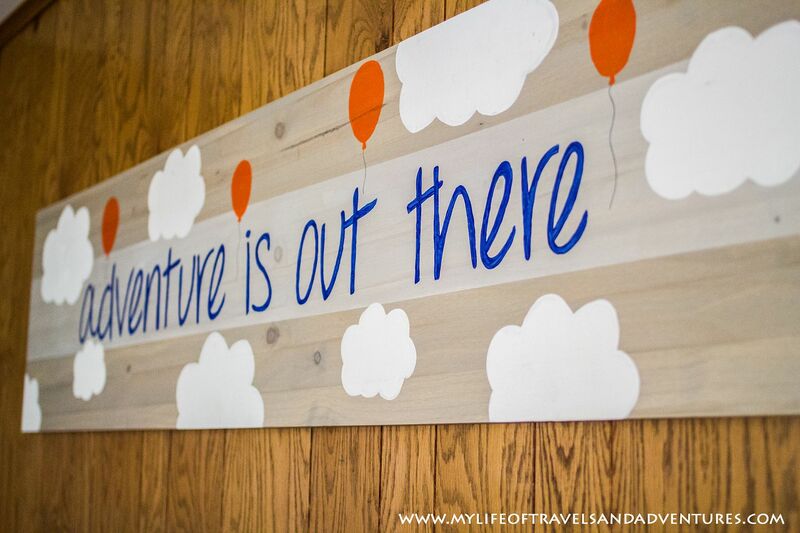 Check out my Year In Review of Personal Posts and my Year in Review of Recipes.